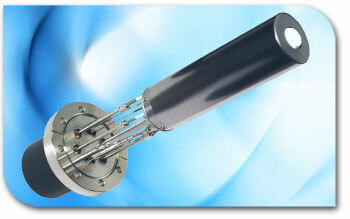 The Viking Effusion Cell is designed for highest growth quality of III/V compounds of Ga and In. The proprietary design maximizes capacity, while increasing uniformity and long term flux stability. 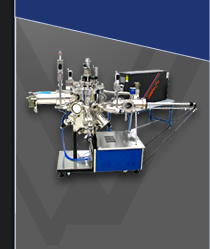 The Viking is ideal for application with abrupt interfaces and long growth campaigns. The design eliminates shutter transient and "spitting" experienced with other effusion cells. With a fully enclosed filament, the Viking is compatible with corrosive environments such as ammonia and oxygen backgrounds. The innovative material specific, shaped crucibles provide the highest flux stability, while remaining simple to load material.